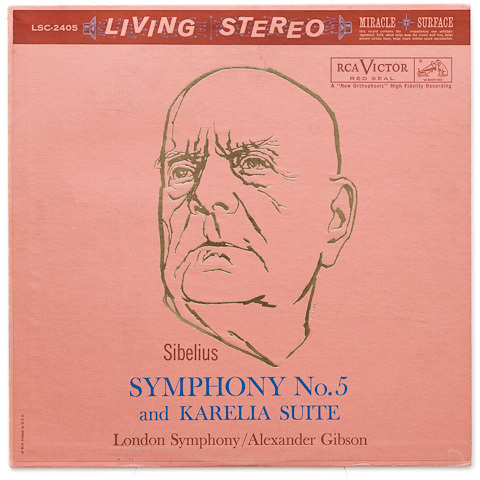 Alexander Gibson conducts the London Symphony Orchestra for this recording of music by Sibelius. Large, notably transparent soundstage on this recording, in which the orchestra is set back farther than the usual Decca/RCA. Recorded by renowned Decca audio engineer Kenneth Wilkinson.